Why Visit Vermont in the Fall? 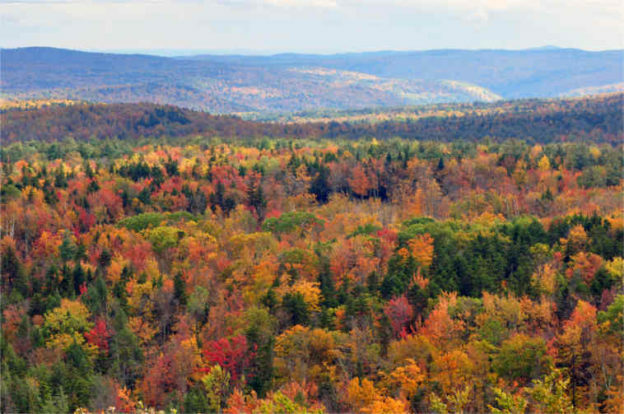 When you think of fall in Vermont, your first thought is probably “Foliage.” Vermont’s fall foliage is a significant reason for many visitors to arrive at this time of year. The reds, oranges, and yellows stretch from horizon to horizon for a truly magnificent sight. But there are many more reasons to visit Vermont now. Here are just a few suggestions. Fall is the season of harvest. 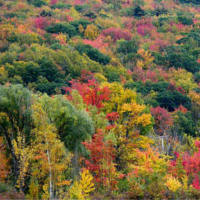 Vermont celebrates the season with its own version of the harvest festival. Towns and villages across the state schedule festivals that include everything from music and entertainment, to festival foods, to arts and crafts, to children’s activities. 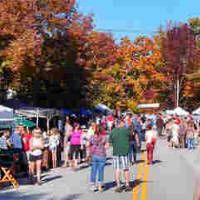 Check out Vermont.com’s Fall Festivals page for more details. The cool nights and warm days of fall are perfect for enjoying everything Vermont has to offer. 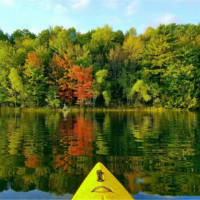 Whether your wish is to hike through the woods amidst the fall color, go on a bike adventure across country backroads, take a kayak out on a quiet lake, add some early holiday shopping at the many unique shops, or visit the multitude of museums or historic sights, the moderate temperatures are a welcome change after the heat of summer. And if you wonder why your inn has no air conditioning, just open the window at night for cool, fresh air and a restful night’s sleep. Once your busy day is through, head to a local restaurant for a meal that also celebrates the harvest. Vermont has embraced the locavore culture with finely-crafted meals supported by local products. Farm-to-table in Vermont is the rule rather than the exception. 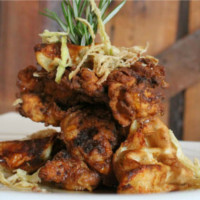 Vermont.com can offer many excellent dining choices on our dining pages. While here, be sure to sample some fresh-pressed apple cider with a still-warm apple cider donut. Vermont has something special to offer in fall, no matter your interests or how you want to fill your days. Plan now for a trip this year, or plan now (believe it or not) for next year. 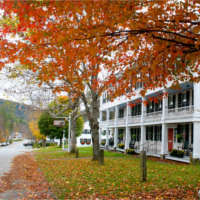 Consult the Vermont.com lodging pages for a hotel, inn, or B&B that’s just right for you. This entry was posted in Activities, Eat & Drink, Fall Foliage, Food, Now Trending, Play, Shop, Stay, Things To Do, Uncategorized on September 17, 2018 by Linda Warner.